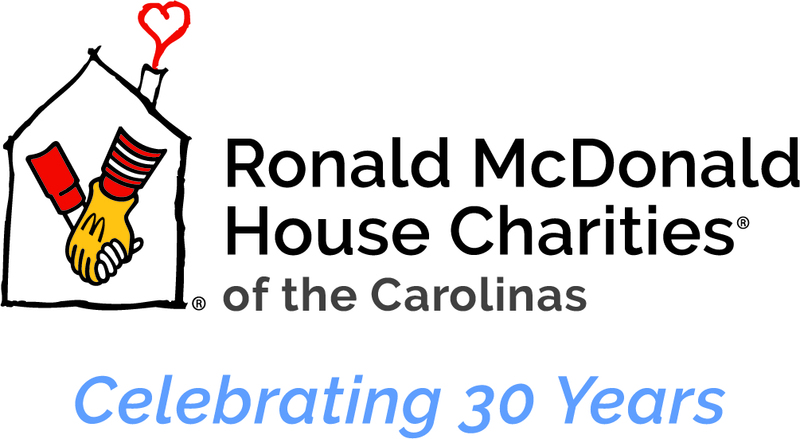 Every day, McDonald’s gives people who want to support our families the opportunity to drop their change in the donation boxes at restaurant counters and drive-thru windows. These donation boxes are one of our biggest ongoing fundraisers—last year alone, nearly $25 million was collected worldwide. A dime here. A quarter there. 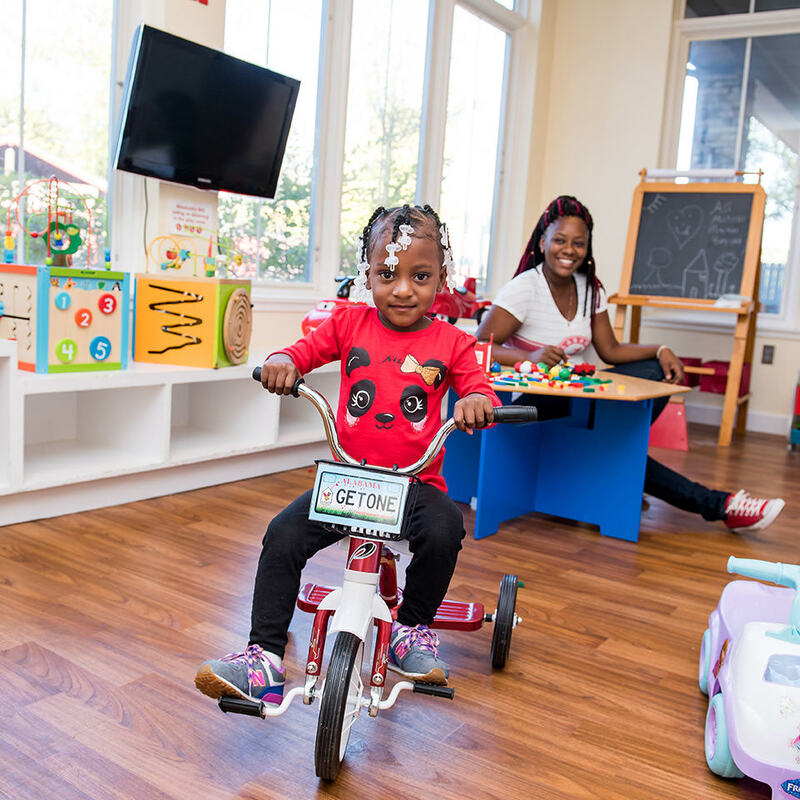 It might not seem like much, but when many give, those coins add up and have the power to change a child’s life. 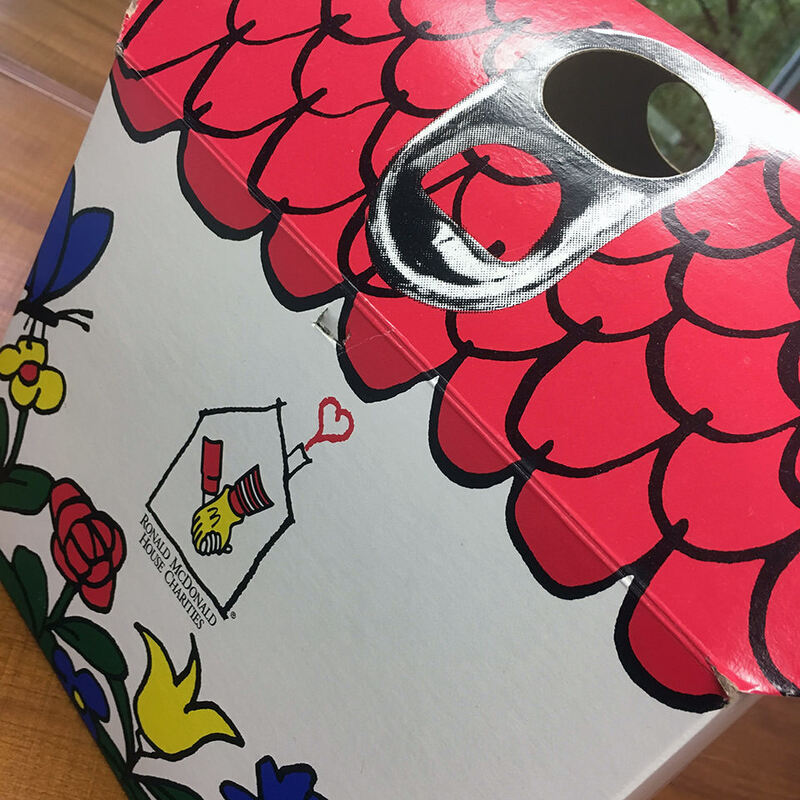 A full donation box could help a child’s family stay in our House for one night while they receive care at a nearby hospital. 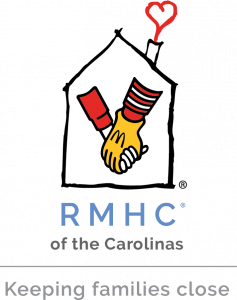 By simply donating your spare change at a GSA (Greenville, Spartanburg, Asheville) area McDonald’s restaurant, you’re helping a family right here in our community.